Just got back from a party, where I saw Marc Davis' wife Alice again. She looked great and was in good spirits. 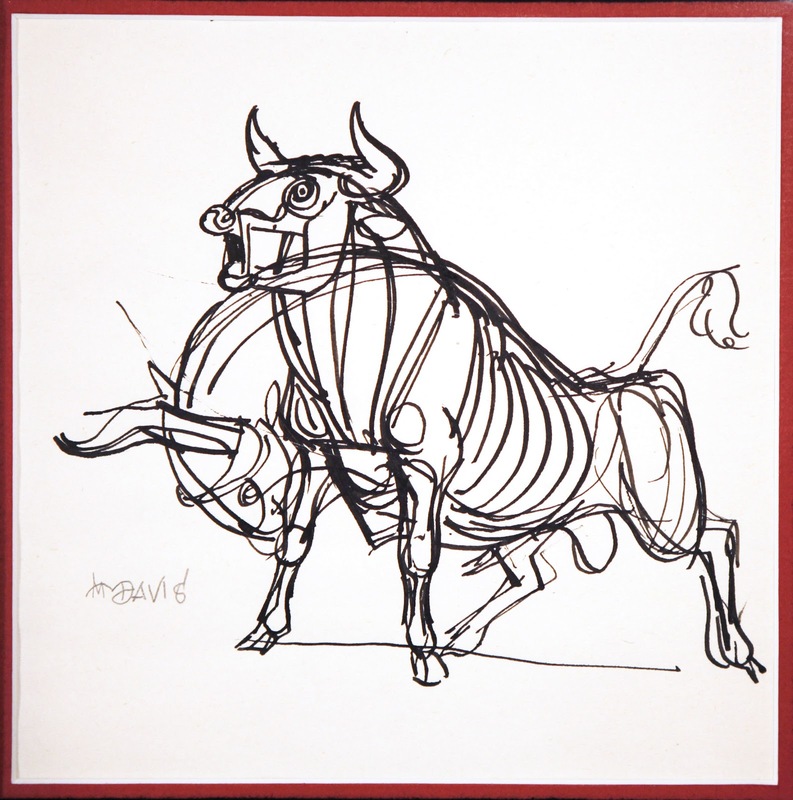 So I thought I would post one of her husband's drawings, a sketch that I think qualifies as fine art. I remember Alice giving it to me as a Christmas gift a few years ago. I know…lucky me!! When I first visited the home of Marc and Alice Davis years ago I was literally overwhelmed. Marc's art was (and still is) all over the house. Oil paintings, lithographs, watercolors…you name it, beautiful drawings and paintings done in a variety of techniques. 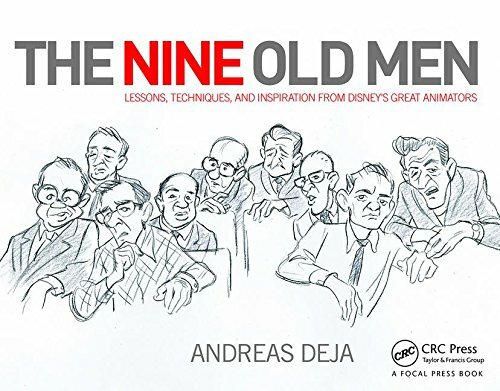 I remember asking Marc : " How can you animate Tinker Bell at the studio, then come home, and do Fine Art?" His response was: " Well, I consider myself an artist first. As an animator I express myself in acting and graphic motion, as a painter I use different mediums to make a statement." 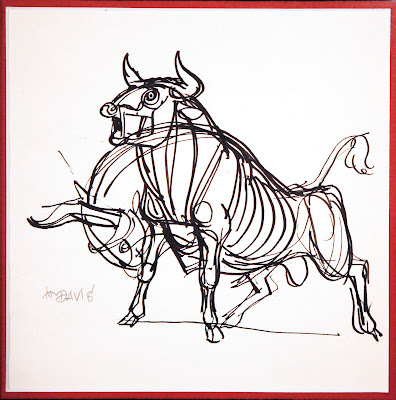 This sketch of a bull shows animation, realism with some abstractions, but most of all a thorough understanding of anatomy. Just stunning! More on Marc Davis' Fine Art in future posts.